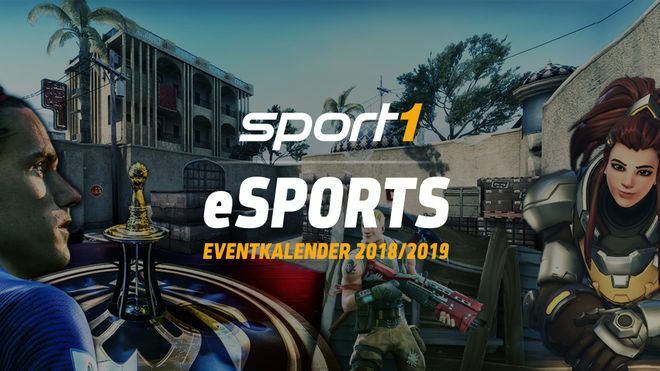 Plazamedia employs more than 150 people and produces more than 2000 events each year, soon to include an rapidly growing number of eSport-events. “With esports coming onstream very quickly, we knew we needed additional flexibility and power. We discovered that Intinor’s Direkt Router is the Swedish Army knife of IP-stream orchestration. Two of the Direkt Routers will be used solely for the new ‘eSPORTS1’ channel that Plazamedia will produce that includes events for League of Legends; Dota 2; Counter Strike; Overwatch; or FIFA 19 and the remaining router will be used to boost capabilities for one of Plazamedia’s primary productions, horse racing. 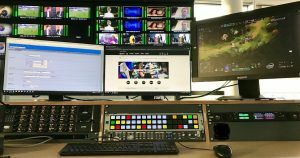 Many esports producers in the region have already chosen to use the Direkt Link 400 rack+ an encoder that includes Intinor’s proprietary BRT™ (Bifrost Reliable transport) stream protocol that easily provides a high-quality redundant stream. 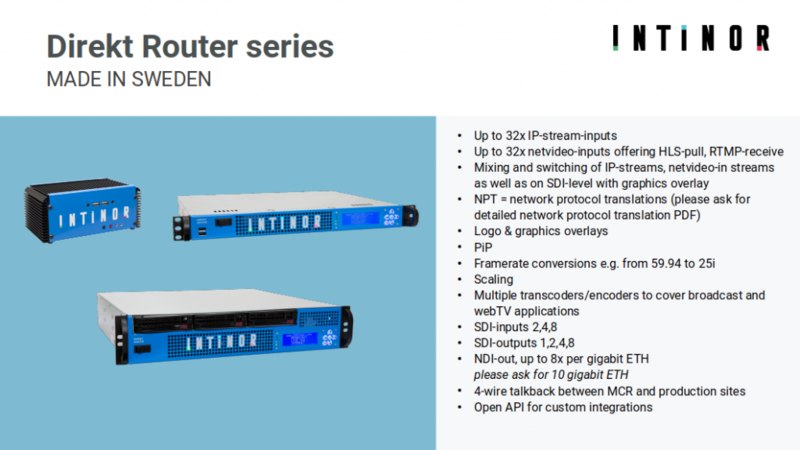 Intinor is participating with NewTek at NAB and the Direkt Router, as well as the recently launched Direkt Router Lite, can be seen on the NDI® Central Pavilion, Booth SL5616. Intinor and other leading NDI developers will be present at the NAB Show 2019 in Las Vegas from 9-11 April.